The Rutgers-NJIT Theatre Program will be holding auditions January 24-27 for the musical Avenue Q, written by Robert Lopez and Jeff Marx, and directed by Michael Kerley. 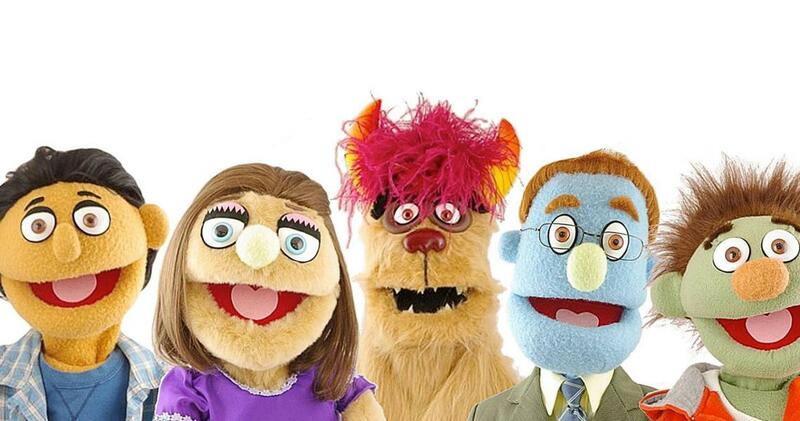 In Avenue Q, the characters lament that as children they were assured by their parents, and by children's television programs such as Sesame Street, that they were “special” and “could do anything.” However, as adults, they have discovered to their surprise and dismay that in the real world their options are limited, and they are no more “special” than anyone else. The production is notable for the use of puppets, animated by unconcealed puppeteers on stage alongside human actors. Tuesday, January 24, 6-9 p.m.
Wednesday, January 25, 6-9 p.m.
Thursday, January 26, 6-9 p.m.
Friday, January 27, 6-9 p.m.